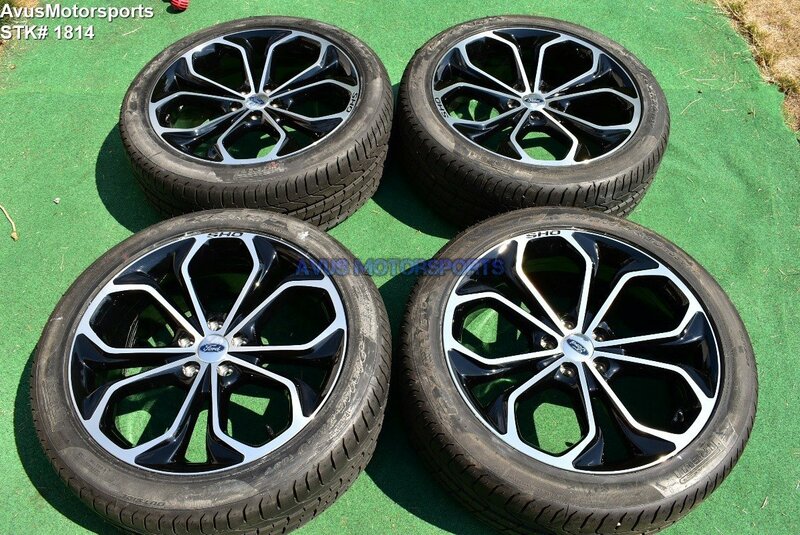 This item is for a set of (4) 2016 Ford Taurus SHO OEM 20" factory wheels & Pirelli P Zero 245/45ZR20 tires. Please review every pictures prior to bidding. These wheels has NEVER been refinished, remanufactured or repaired! 100% original!